At Such A Voice, we pride ourselves on offering the most comprehensive voice-over training and demo production services in the industry. 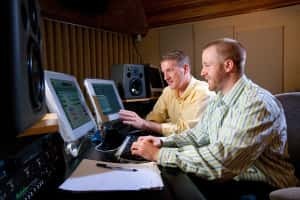 Our voice-over services include one-on-one voice-over coaching sessions, personalized and state-of-the-art demo production services, cutting-edge marketing techniques, home studio set-up and recording assistance, and lifetime support to ensure you have all of the tools you need to build a successful voice-over career. Our coaching curriculum services are constantly evolving to ensure we’re keeping up with the latest industry trends and providing our clients with high-quality voice-over demos that will bring them closer to booking their next gig. When you work with us, your personal coach will train you to analyze and read scripts effectively in order to bring life to the content you’re reading. You will learn to market your unique brand of talent to companies and agencies alike. Because your success is our success, we offer lifetime support with all of our programs. We’re just a phone call or an email away any time you have a question. Our A+ Better Business Bureau rating and countless positive Facebook reviews speak to our commitment to constantly bettering our program, and to our passion for helping our clients succeed. Such A Voice is here to provide you, the aspiring voice-over artist, with exceptional voice-over services. We are here to give you the tools and training necessary to move forward in your career. Since the 80’s, we’ve been helping new and established voice talent create and grow their inspiring, work-from-home voice-over businesses from the ground up. Introductory Voice-Over Classes: Take one of our introductory classes in person, online, or by phone to kick-start your voice-over career. In these classes, we talk about how to break into the industry as a new talent, market yourself the right way, and we give you a foundation of knowledge to move forward in your voice-over career. Voice-Over Demo Packages: We know there’s a lot involved to build a truly successful voice-over career, so we’ve organized the various training elements into well-thought-out voice-over training & demo packages designed to help you succeed on every level. Our voice-over demo packages include one-on-one voice-over coaching, home studio set-up assistance, audition support, cutting-edge marketing techniques, full demo production with your own custom scripts, lifetime support, and much more. Purchasing one of our voice-over training and demo packages requires a successful voice evaluation from one of our staff. These are included at no additional charge with all of our introductory classes. Demo Production: Whether you’re brand new to the industry, or a seasoned pro, Such A Voice can assist you in creating breathtaking, state-of-the-art voice-over demos designed to help you book the work. 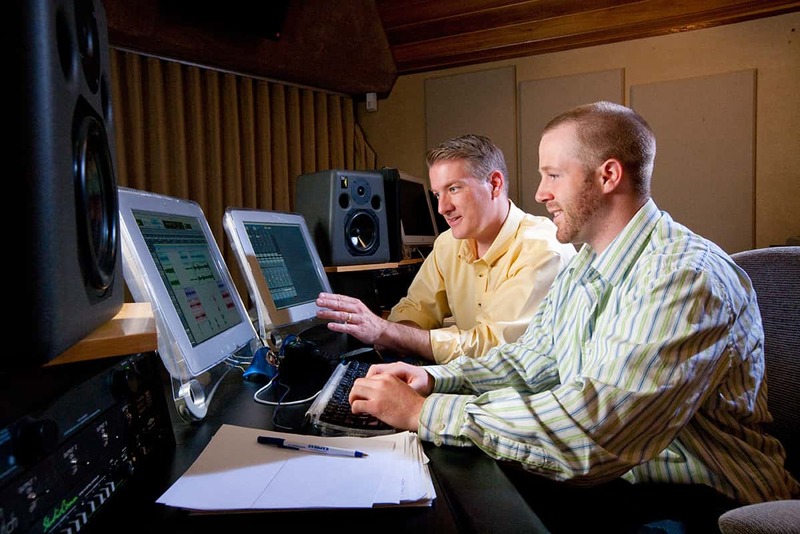 All demo production programs do include one-on-one voice-over coaching to help prep you for a successful demo recording session. Interested in taking your voice to the next level? Get to know our voice coaches and team by visiting the Our Staff and Producers page, read our blog for tons of great voice-over information, and check out our testimonials to see what others have to say about our program. You can also check out our popular introductory video, A Shockingly Simple Idea to Success in the Voice-Over Industry, and learn more about how our other voice-over services Such A Voice can do for your voice-over career! Get in touch with us directly at any time to start your training process and learn more about how our professional voice-over services can help you.